There are many Taiji styles that have been created and adapted over the years. Many believe that the Chen style is the originating form however there is no concrete evidence as to which style is the oldest. Some styles blend other styles to create their own. 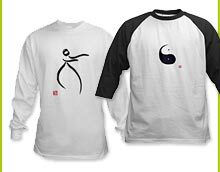 Read about the history of Tai Chi here. The Yang style is the most common style that is practiced. This is due to it's continually slow pace throughout the form which differs from the Chen style below which has both slow and fast parts. The Chen style is said to be slightly more difficult to learn. It incorporates explosive power moves with softer moves that build up energy. 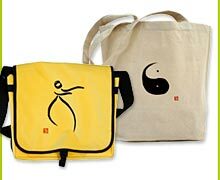 The Sun style is the youngest T'ai Chi form. 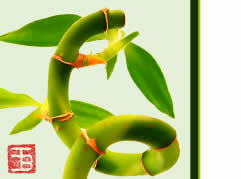 Created by Sun Lutang, it has a high upright posture with compact movements and lively footwork. The Wu Yuxiang style uses simple, quick, short range movements mostly involving opening and closing of the arms. A compact and powerful form with unusual hand positions and nifty footwork.